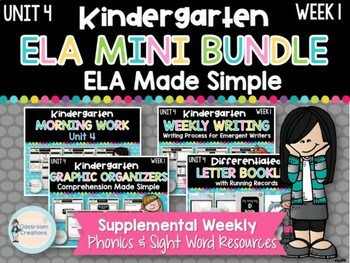 This mini bundle has everything you need to set up a successful Phonics, Writing, and Reading routine! 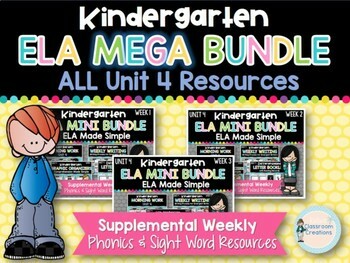 These resources align with the Kindergarten Reading Wonders Phonics and Sight Word progression, but can be used in any primary classroom as they are all made as stand alone resources. 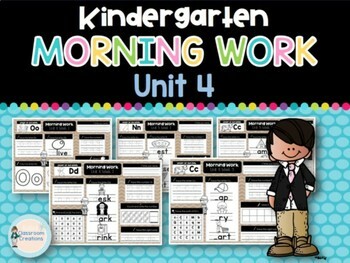 Please take a look at the resources below or download the preview file to find out if this is right for your classroom! 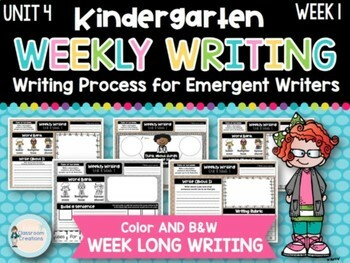 I always greatly appreciate your feedback, as it helps me improve the quality of my resources!